There are many advantages to having a doula present at your birth. So much so, that I offer clientele who hire a professional, experienced doula $200 off my global fee. Doula’s are an invaluable asset to women before and after delivery! A doula, while caring, is also objective. She knows your labor desires prior to labor and will encourage you through every stage. She is able to answer questions concerning your labor’s progress and give unemotional, informed options if you are presented with choices during labor. A great doula sets the room (with tricks in her bag) to allow you to feel safe and free to find your labor rhythm. Her constant presence reminds you that labor is a natural process that you have been designed (and are able) to do. In Bloom Midwifery recommend all women, regardless of with whom and where they birth, to secure a doula to be part of their birthing experience. Depending on location and the individual, there is truly a doula for every mother! Women who hire doulas know that they have done everything they can to set themselves up to ensure this memory is one they will treasure. Additionally, doulas attending labors have reduced the duration of labor (up to 50%), reduced the c-section rate (up to 10% difference), reduced epidural or other painkiller use, reduced the use of forceps and vacuum extraction, reduce episiotomies, reduce perineal tears, reduce the instance of post-partum depression. 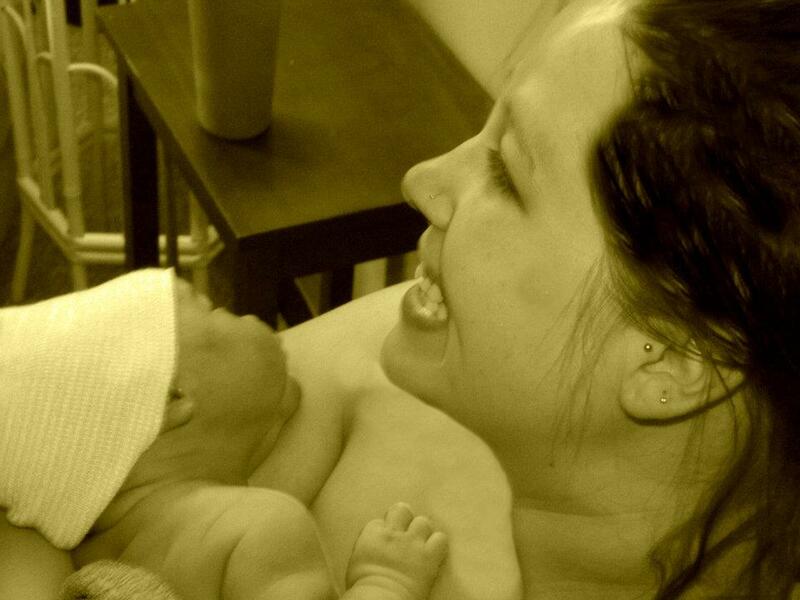 Mothers who hire doulas have fewer complications with breastfeeding and breastfeed longer.